Our development workshops are run both in-house and as open courses. 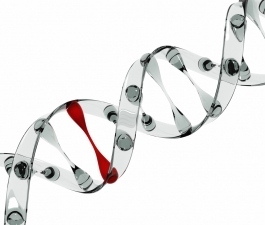 They are aimed at the individual, team and organizational levels. Please do take the opportunity to look through our workshops. Not quite what you were looking for? We will be happy to discuss the design, development and delivery of a new or bespoke workshop more suited to your needs. 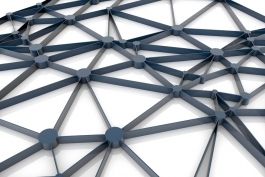 The “new reality” of organizations focuses on collaboration, sharing knowledge, networking and working across functions and organizational levels. How can personnel work confidently outside their formal areas of authority? How can they move easily across all areas of the organization to build influence and support for themselves, their teams and initiatives at all levels of the organization from the C-suite to operational levels? Which personal competencies, behaviours and skills to develop and plan for success. Organizations across industry sectors are operating against a background of constant and major change both globally and competitively. Each year, businesses invest a huge amount of money, time and energy on change in order to respond to this, to improve business performance, to support business growth and because businesses recognize that what has got them this far won’t necessarily get them to where they want to be. This is the first the first in the series of 3 x 1 day workshops relating to change in organizations. It explores the drivers and nature of change and transformation, how it impacts organizations and how organizations can successfully respond. These are the themes and topics about change that every organization, leader and manager of change should understand before they begin to shape, design, plan and deliver change. 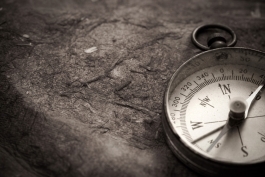 How to develop the next steps their organization needs to take to begin the change process. This is the second in the series of 3 x 1 day workshop relating to change in organizations, following on from The Change Conversation™. This workshop explores aspects of shaping, scoping and designing change relevant to the organization, ready to deliver. As such, it is a highly interactive programme and delegates are expected to bring their questions, stories, issues and challenges to be discussed to enable them to plan the next steps. Chatham House rules apply to this programme to enable delegates to share and discuss their issues and challenges in confidence. Develop the next steps the organization needs to take to begin shaping, scoping and designing change. 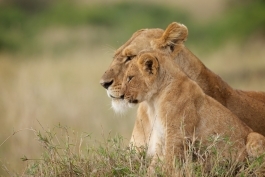 This is the third in the series of 3 x 1 day courses relating to change in organizations. It follows on from The Change Conversation™ and Shaping, Scoping and Designing Change. This workshop explores aspects of planning and delivering sustainable change. As such, it is a highly interactive programme and delegates are expected to bring their questions, stories, issues and challenges to be discussed to enable them to plan the next steps. Chatham House rules apply to this programme to enable delegates to share and discuss their issues and challenges in confidence. Which personal and organizational competencies, behaviours and skills to develop for success. 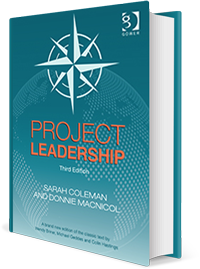 Exceptionally well-received by industry leaders and practitioners alike, Project Leadership 3rd edition sets the standard for project leadership across industry sectors. 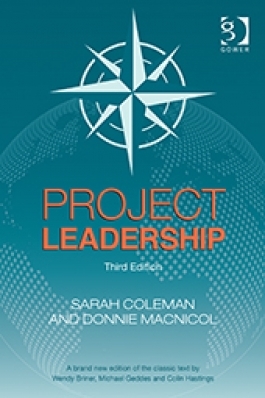 Co-authors Sarah Coleman and Donnie MacNicol are currently developing a programme to bring the experience, models, tools and techniques featured in the book to organizations and to existing and aspiring project leaders. Please do get in contact to discuss and understand more. Many businesses give considerable thought, investment and effort towards the professionalism of their project management community, and to determining and developing project management processes which are operationally “fit for purpose”. However, this is not always true for the development of project sponsors and the clarification of the sponsor role. 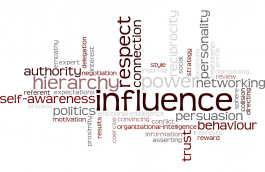 Often, the sponsor role is very unclear as are the appropriate levels of authority and responsibility, and the personal attributes, behaviours and capabilities needed. Often directors or senior managers who have the authority to initiate and sponsor business critical projects do not understand their ongoing responsibilities in relation to sponsorship. Personal competencies, behaviours and skills to develop and plan for success. Organizations across sectors are increasingly using projects to support diverse work ranging from software development and new product launches, to office moves and business change initiatives. The phrase “right projects, done right” is now a familiar refrain and means that projects should be aligned with organizational strategy, and carried out correctly. This workshop explores what project management is, how it can benefit organizations, how to run projects successfully and how organizations can build capacity and capability for project management so adding value. 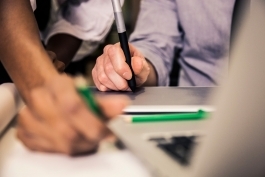 ​Establishing and developing in-house project management capability. ​"I thought this was an excellent session. Very comprehensive and full of practical advice to take back to the business." Communication is one of the most important areas for individuals and organizations, but one which is often not done well. Good communication encourages understanding, support and commitment; it enhances conversations, collaboration and knowledge sharing across organizations and with external stakeholders. 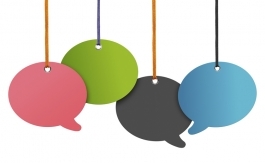 How can you shape and deliver good communication which is adding value to the business? Relevant and appropriate communications strategy and tactical plans. Being a full-time, part-time or accidental Chair can be daunting. 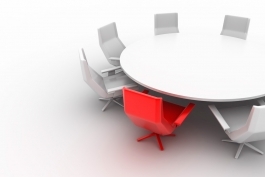 The skills needed for effective chairing are many and varied, and ensuring a group of different personalities discuss issues constructively and make appropriate decisions requires a range of capabilities and strategies to tackle common problems which can derail a meeting and impair the decision-making process. Credible, knowledgeable, inspiring and passionate, Sarah has the ability to deliver and is great to work with. I would recommend her to anyone who wants a professional approach with delivery. I especially appreciated Sarah's ability to help me think more creatively. "Sarah was an excellent deliverer, very inspirational and fantastic communication style"